There’s a threshold within innovation when small steps aren’t enough, and something big has to happen. Quantum is that big step. 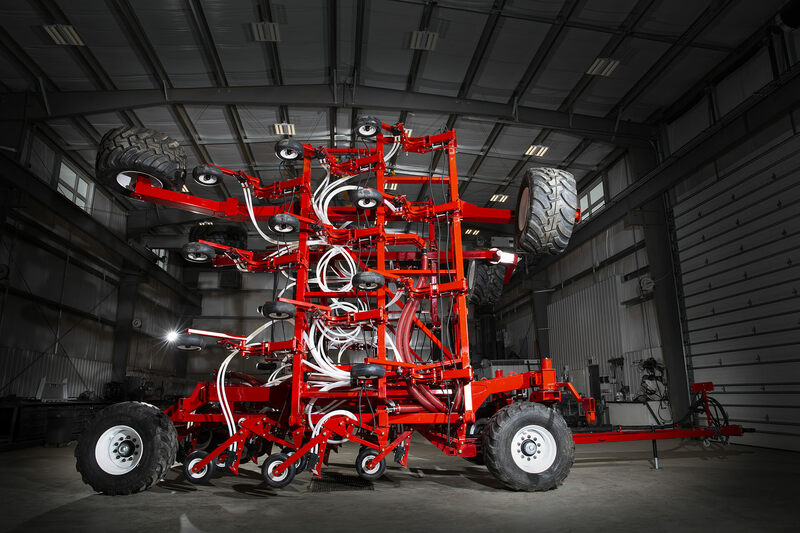 Morris’ revolutionary new air drill takes your operation to the next level with increased seeding efficiency, yield potential, and equipment longevity. More than just a new model, Quantum is a giant leap forward in agricultural innovation — and one of the biggest achievements in our 90-year history. 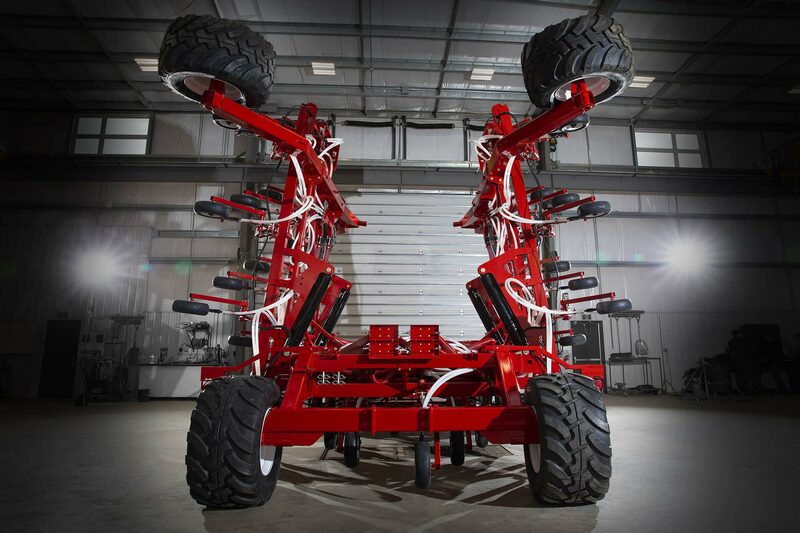 Quantum elevates agronomic performance with precise depth control, ideal soil-seed contact, and consistent product separation for maximum yield potential. For more about Quantum’s agronomic performance click here. 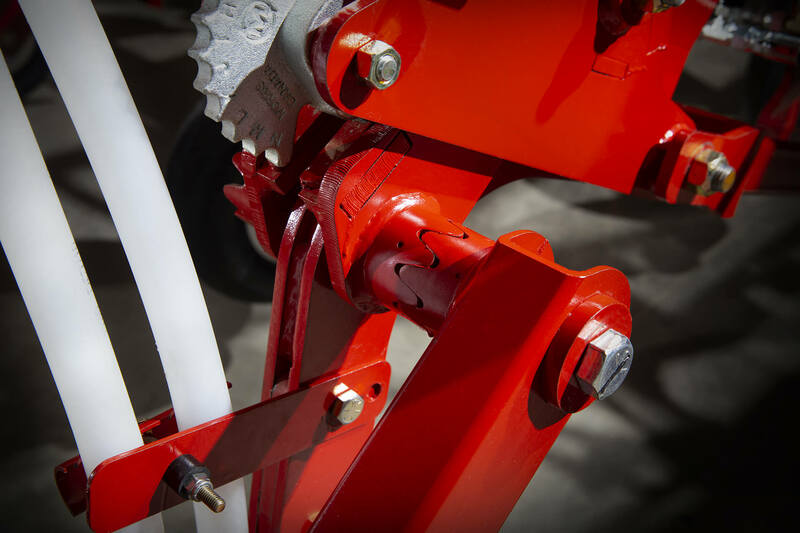 Morris has measured the impact of fertilizer rates with double-shoot openers on a variety of soils and conditions across North America for over 10 years. Quantum’s double-shoot openers reinforce the outstanding results. From the front hitch to the back, and every millimetre in-between, the all-new Quantum is completely redesigned from the ground up for exceptional strength, durability, and longevity. For more details, see the complete Quantum brochure here. Quantum’s tire design keeps you rolling with flexible durability for the long haul. When it comes to ground engagement tools, there’s no such thing as too much strength or durability. ShieldCore™ gives you plenty of both. 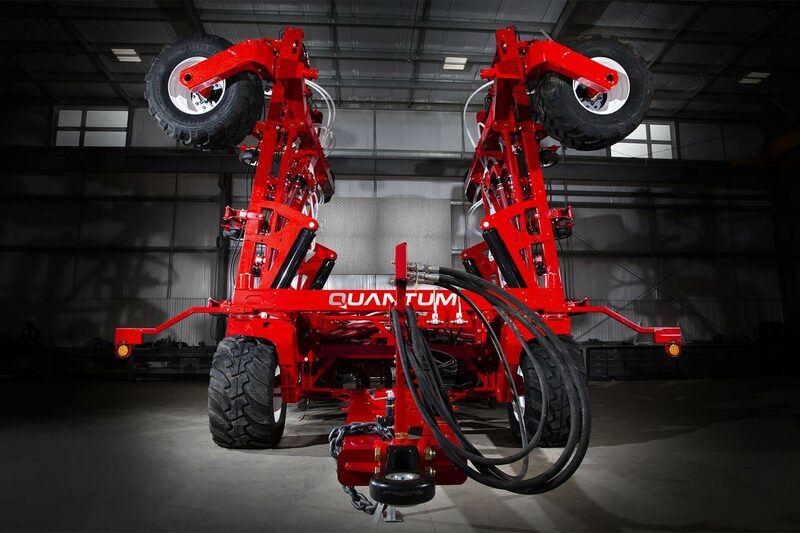 Quantum is designed to adapt to your farming needs. 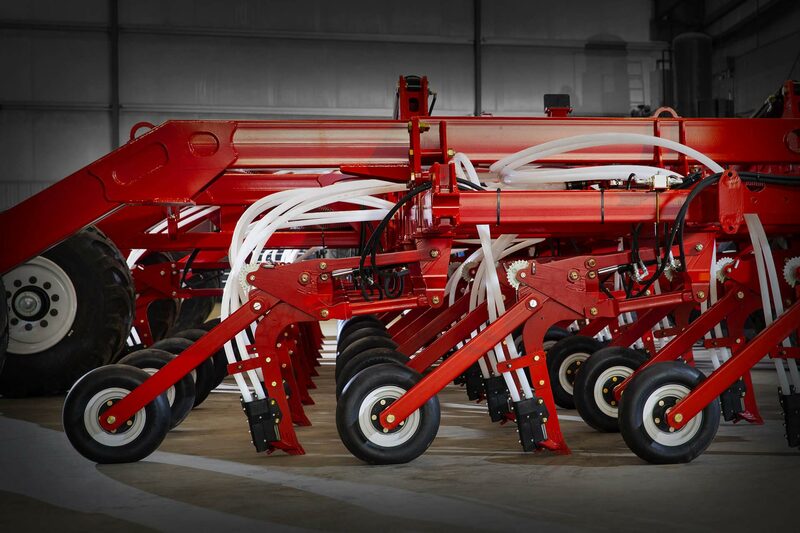 The frame allows for an exceptionally broad range of row unit spacing, including both imperial and metric flexibility. 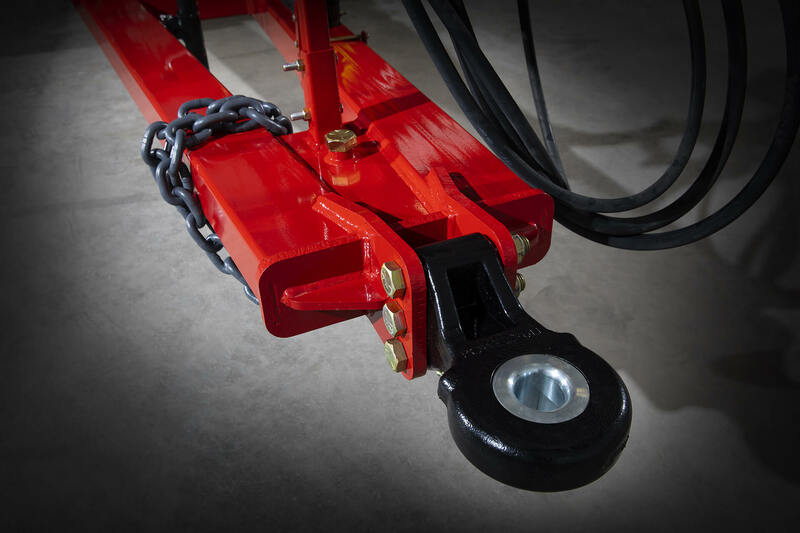 Packer wheel options go from 4.00” x 16” v-crown, to 5.50” x 16” semi-pneumatic Otico tires. For all the detailed specs on Quantum, click here. Quantum’s larger diameter tires let you float through wet spots with ease.